Are you interested in learning more about The Grove Bible Chapel? If so, please join us for a Next Steps event to learn what it means to call The Grove your church home! You’ll learn about membership, Small Groups, serving, and more! Here at The Grove, we believe that from the earliest followers of the Lord Jesus Christ, believers have identified with, and committed themselves to a particular local body. In light of this understanding, The Grove affirms the value of formal membership. First, get an informed sense of who we are: Attend Next Steps. 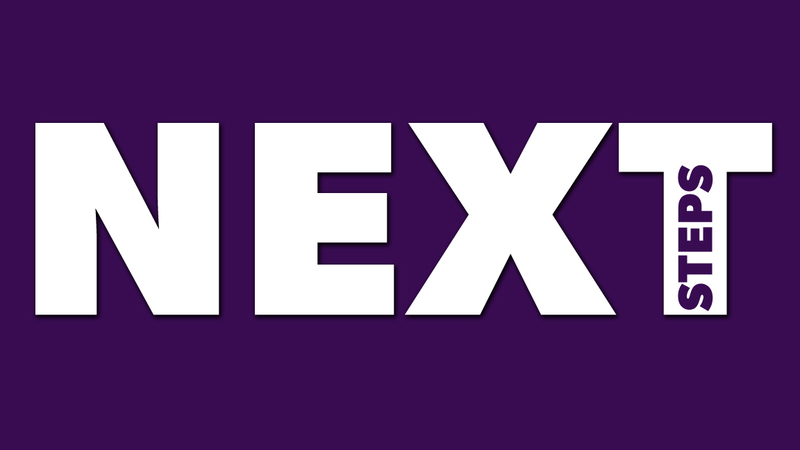 Next Steps helps you to fill you in on our vision, history, leadership, and the values that are most important to us. Email us here to get placed on the interest list, and we’ll let you know when the next one is scheduled. Next, connect in discipleship and serving: Pursue Christ in community through one of our Small Group ministries and find a place to serve here. Then, complete an application: If you have placed your faith in Jesus Christ as Lord and Savior and have expressed publicly your commitment by being baptized, fill out our Membership Application. You are committed to pursue Christ and have been baptized as a sign of your faith in Him. You are committed to worshiping Christ in your life and in community here at The Grove. You are committed to sacrifice yourself here at The Grove with your time, your gifts, and your finances. You are committed to the community of The Grove through the encouragement of others, your own dedication to growth in Christ, and your pursuit of unity among fellow believers. Next Step Events are held quarterly. Let us know if you have any questions by emailing us here.